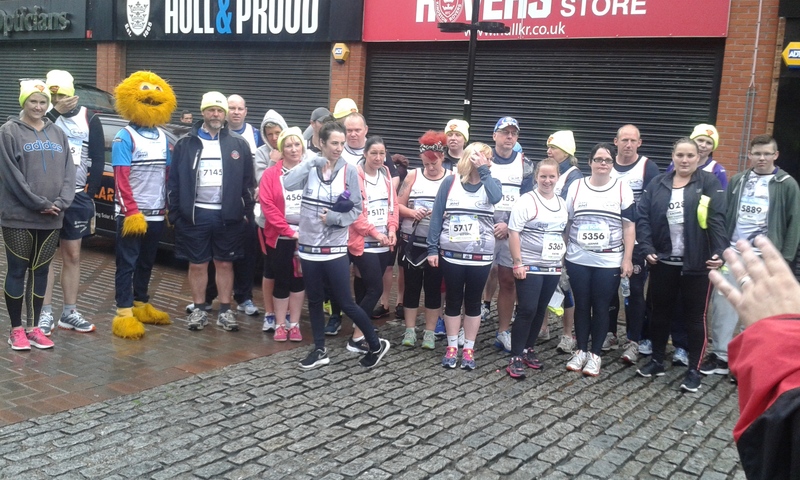 A team of runners and representatives of the Steve Prescott Foundation have completed the Jane Tomlinson Asda Foundation Hull 10K to raise money for the charity set up by the late Hull FC, St. Helens and Wakefield Trinity Wildcats player. 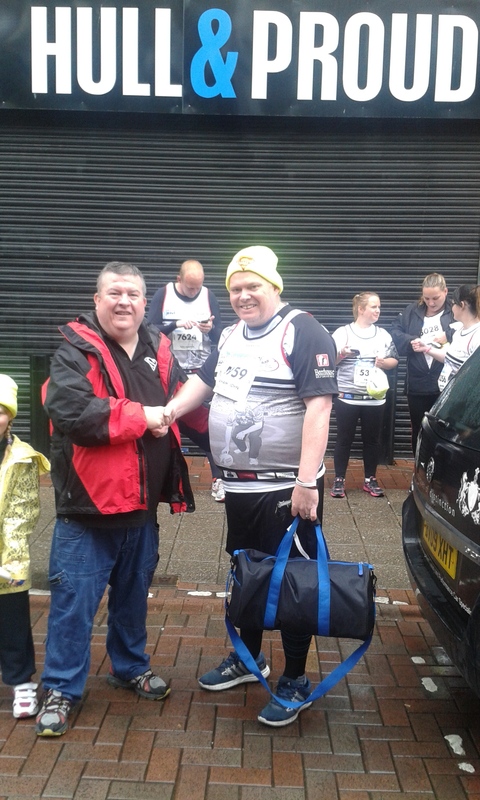 Martin Blondel, secretary for the Steve Prescott Foundation, said the idea for a team to do the run came from Super League Fan of Pride Graham Middleton to raise funds for the charity which supports Christies Cancer Hospital, the Rugby League Benevolent Fund and Oxford Transplant Foundation. Mr Blondel also spoke about a team including Super League legends Barrie McDermott, Adrian Morley, Lee Briers, Gareth Carvell, Alan Hunte and Chico Jackson, which will be climbing Mount Kilimanjaro in October on behalf of the charity. After the race Mr Middleton, who had a cortisone injection during the week to be able to run, said he had done it because Steve Prescott still inspires him and will continue to do so. 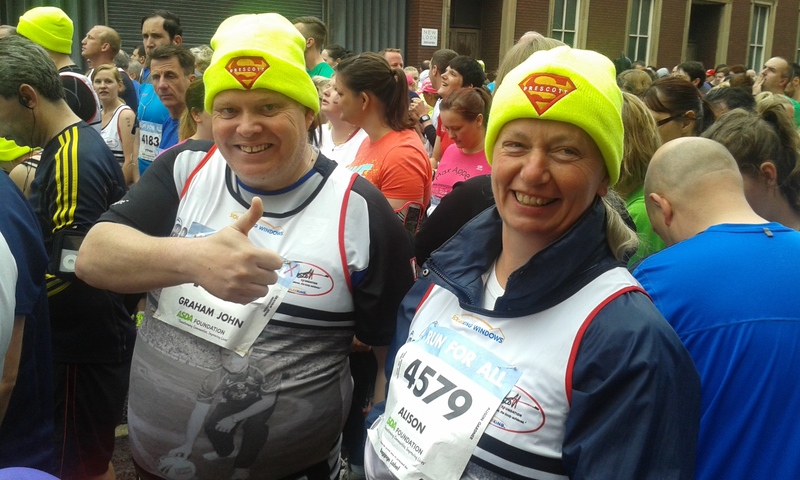 “I aim to do a fundraiser every year, the main aim is to keep Steve’s legacy alive. 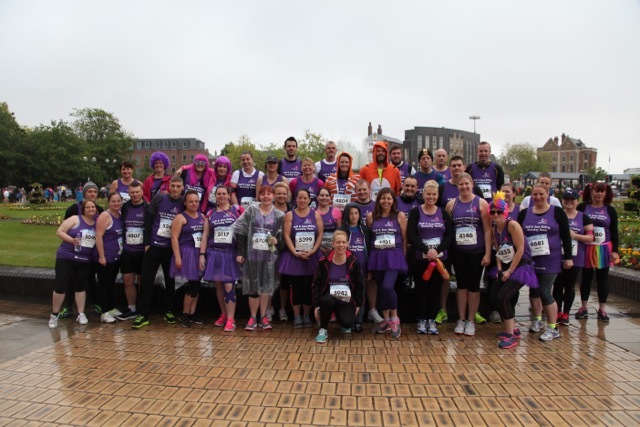 Mr Middleton also said that there are plans in place for another fundraising effort next year which will be announced in the coming months which he hopes people will get behind again and members of the team have already been asking if they’re going to do the Hull 10K again next year. 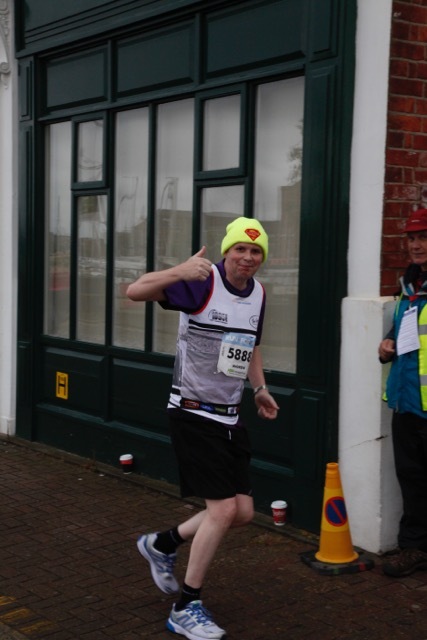 Before the team set off to do the race Mr Blondel also said that there will be a big announcement in about two weeks regarding where the £5000 they’re expecting to raise from the race will be going. 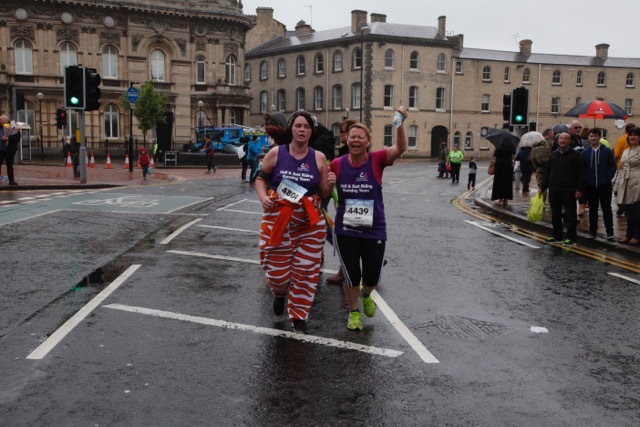 A team of fundraising runners have taken part in the 2015 Jane Tomlinson Asda Foundation Hull 10K to raise money for the National Autistic Society (NAS). 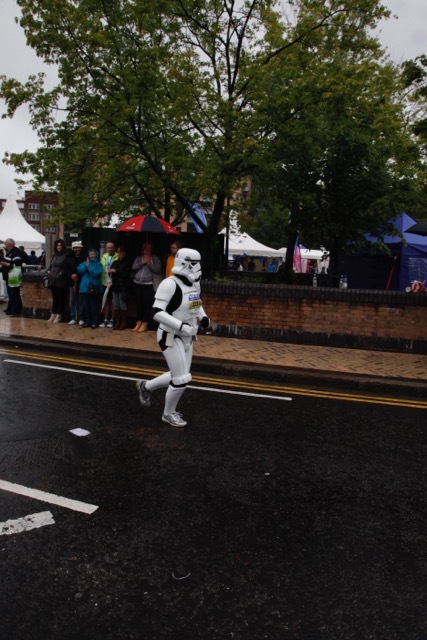 The event, which is an annual event organised by the Asda Foundation, took place on Sunday 14th June in Hull City Centre and the surrounding area. 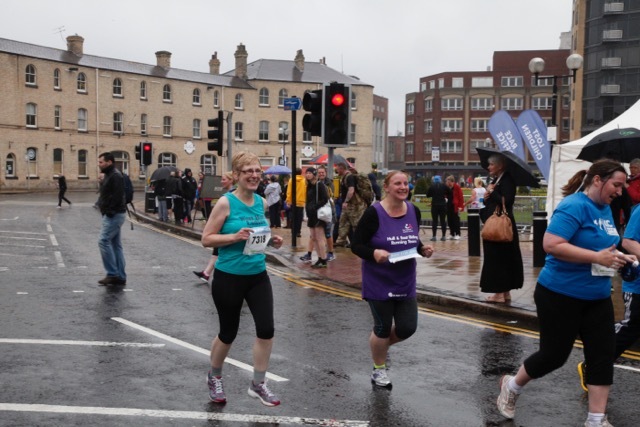 Jacqueline Hoe who runs the Hull and East Riding branch of NAS spoke on the morning of the race to raise awareness of the society. She said, “Our main aim is to provide help, support and advice for parents of children on the autistic spectrum from parents of autistic children. 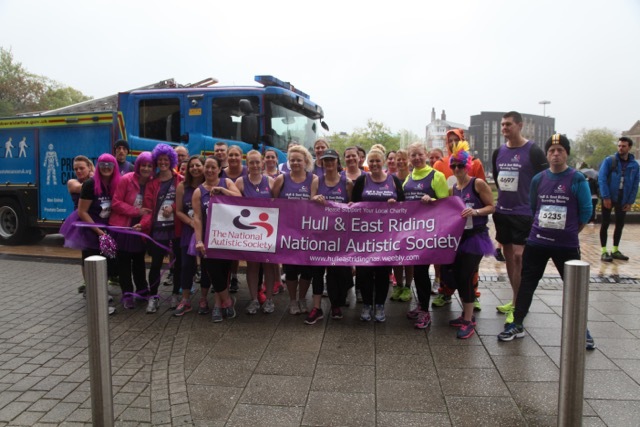 The National Autistic Society has been open for 6 years now and, according to their leaflet, they offer monthly newsletters, training days, conference days, pantomime and sensory, book and DVD library. The NAS hold two meetings a month to give members a friendly, informal chance to meet and talk with other parents and carers. Morning meetings take place on the third Monday of every month 10.00am to 12.00noon at Kids, 182 Chanterlands Avenue, HU5 4DJ. Evening meetings are on the second Tuesday of every month 7.00pm to 9.00pm, upstairs at the New Clarence Pub, Charles Street, HU2 8DE. There is also a Saturday Fun Group for all the family with a nominal charge of £1 for each child which includes table tennis, lego, sensory toys, arts and crafts among other activities, these take place on the last Saturday of the month 10.30am to 12.30pm at Lonsdale Community Centre, Lonsdale Street, off Anlaby Road, HU3 6PA. They also provide a play group every Thursday at Lonsdale Community Centre for £1 per child, including during school holidays. 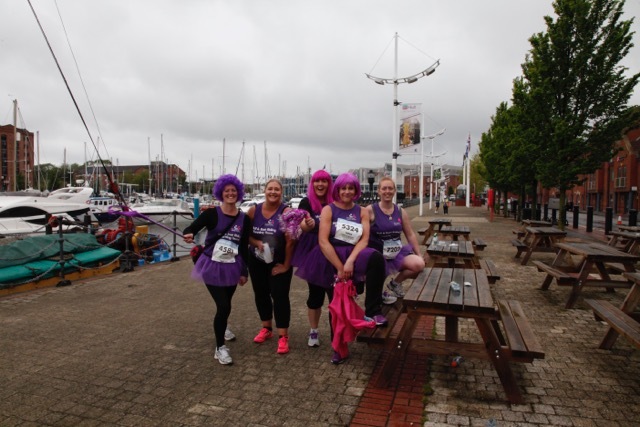 Other fundraising events they’ve held in recent times include a Charity Ball, Family Sponsored Walk and Ladies Shopping Evenings and Family Fun Days but they are always open to new ideas and challenges as well. The Hull Branch can be contacted in many ways including by phone or text on 07917 040 380, by email hulleastriding@nas.org.uk, their website is http://www.hulleastridingnas.weebly.com and their Facebook page can be found at HulleastridingNas. Autistic Spectrum is a neurological disorder which is a lifelong disability. Although it can’t be measured officially it is estimated that possibly as many as 700,000 people may have autism in the UK.